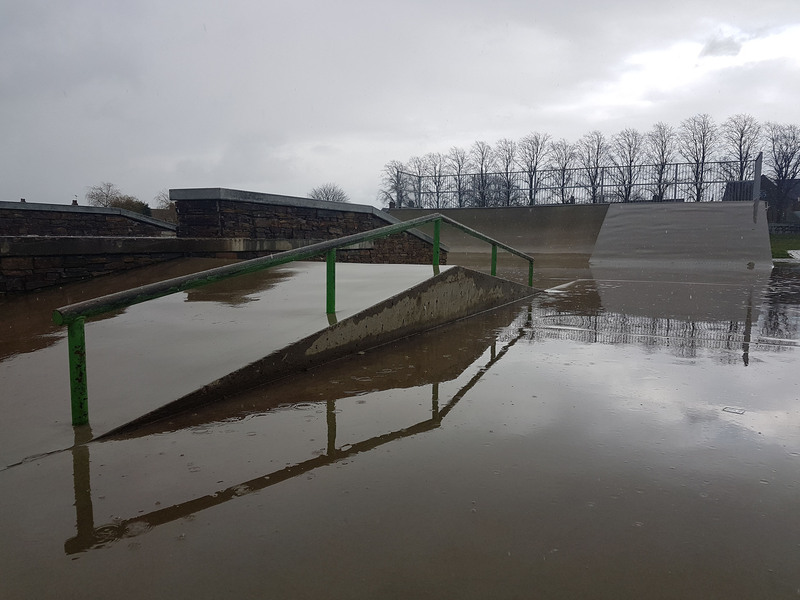 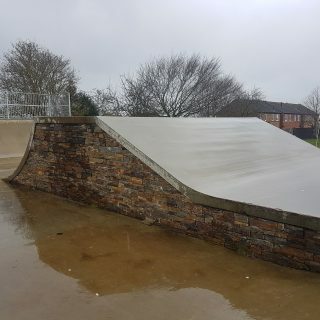 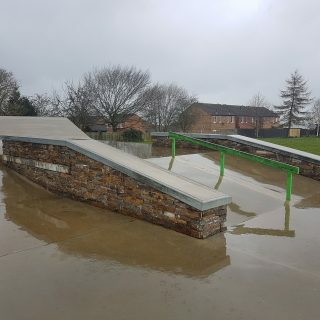 Uppingham Skatepark at Tod’s Piece Recreational Ground is a concrete skatepark featuring a series of quarter pipes, flat banks, ledges rails and mini-ramp. 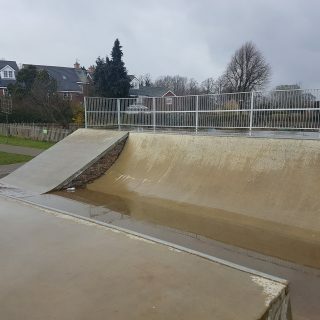 This is a good sized park for skateboarding, scooters and BMX, and is well proportioned for all abilities. 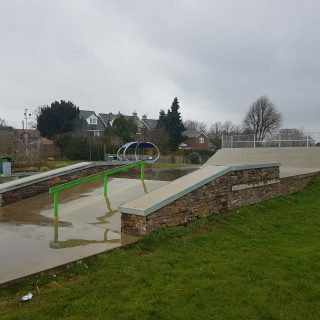 In 2015, work began to replace the original wood skatepark with the existing concrete park. 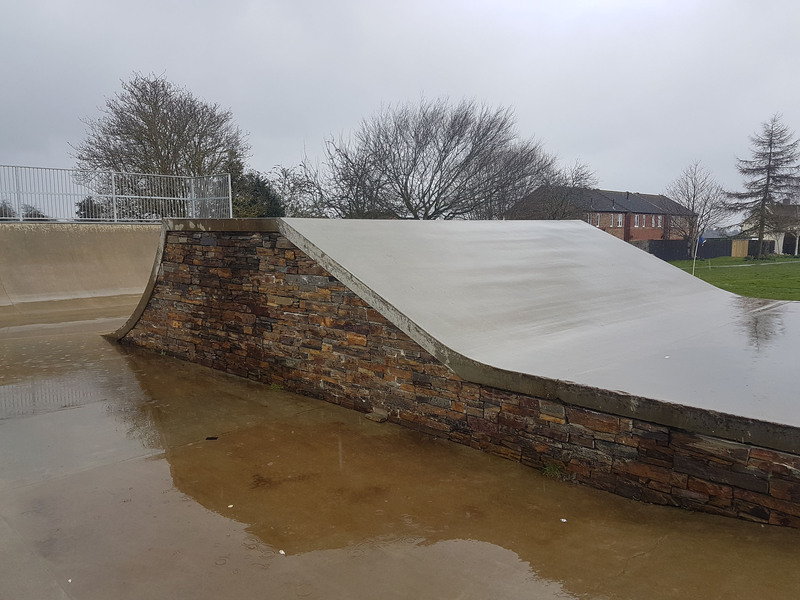 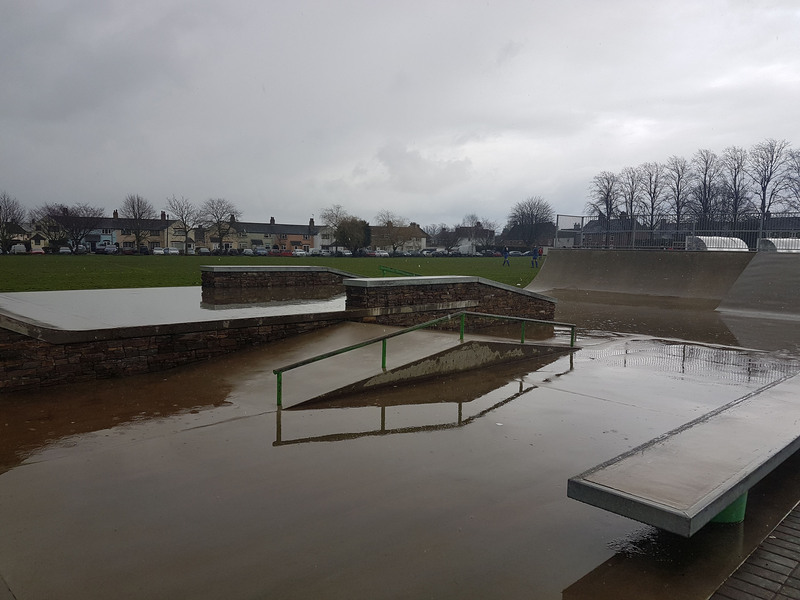 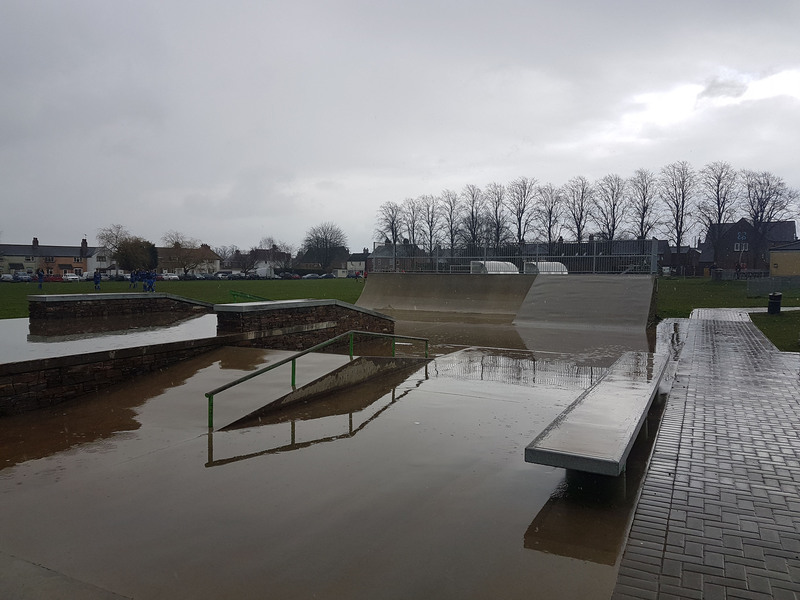 Opening in April 2016, the new concrete skatepark was built by Flo Skatepark Construction Ltd at a total cost around £85,000. 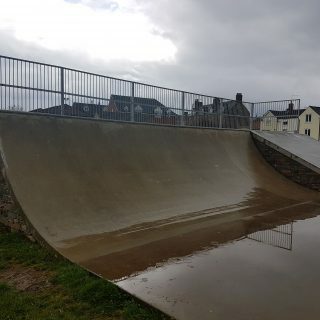 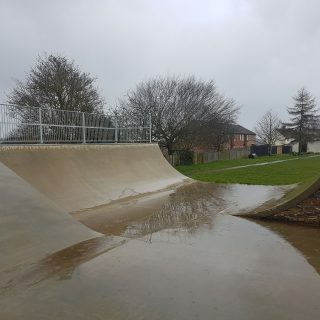 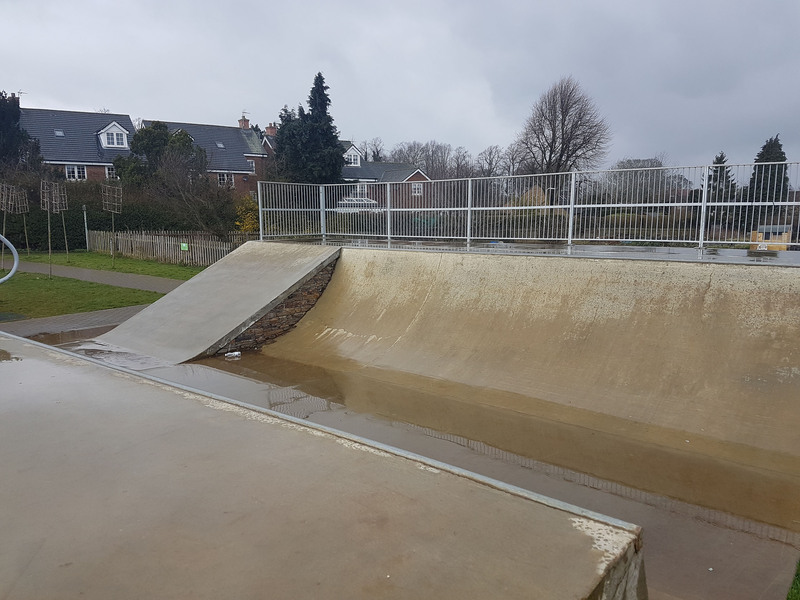 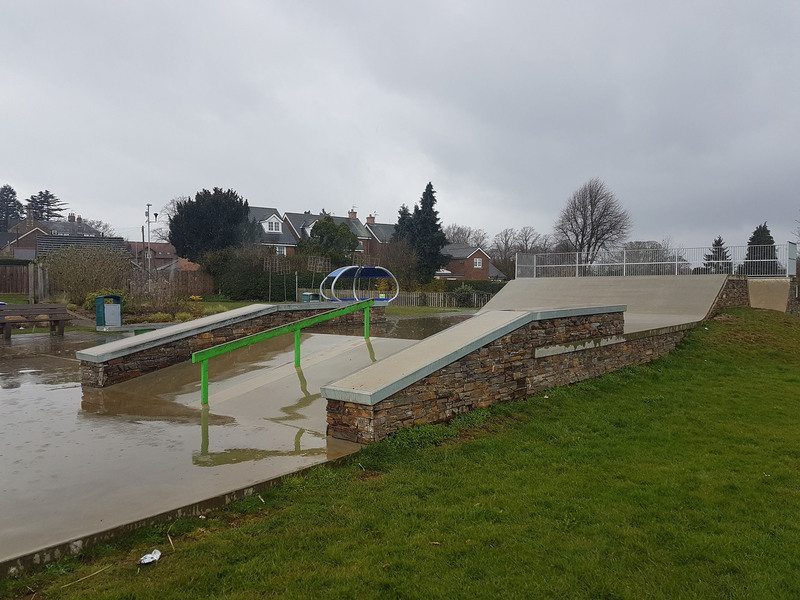 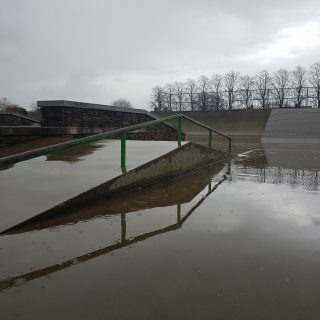 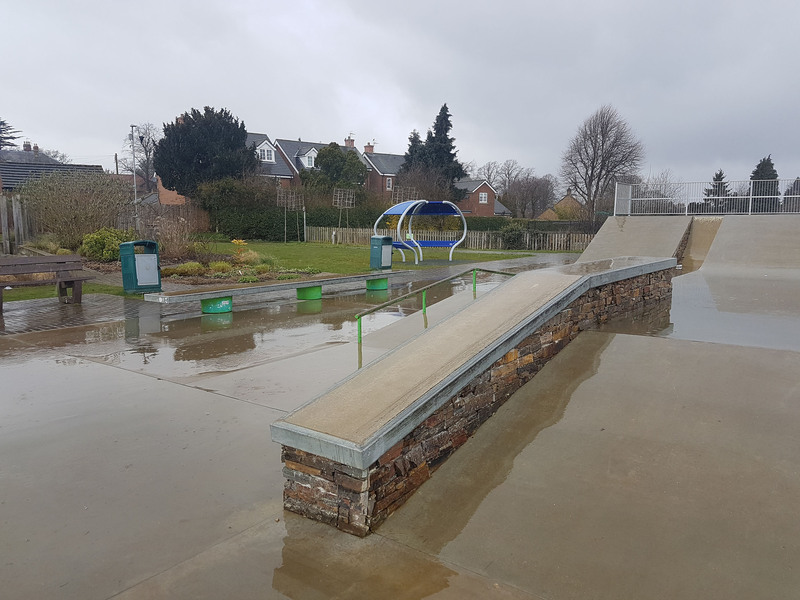 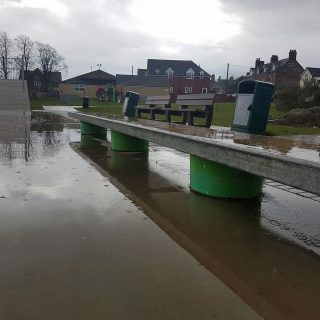 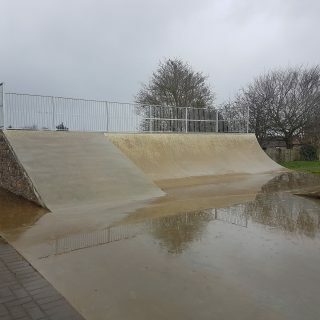 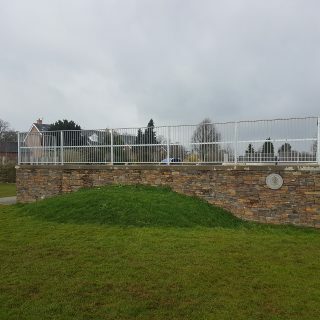 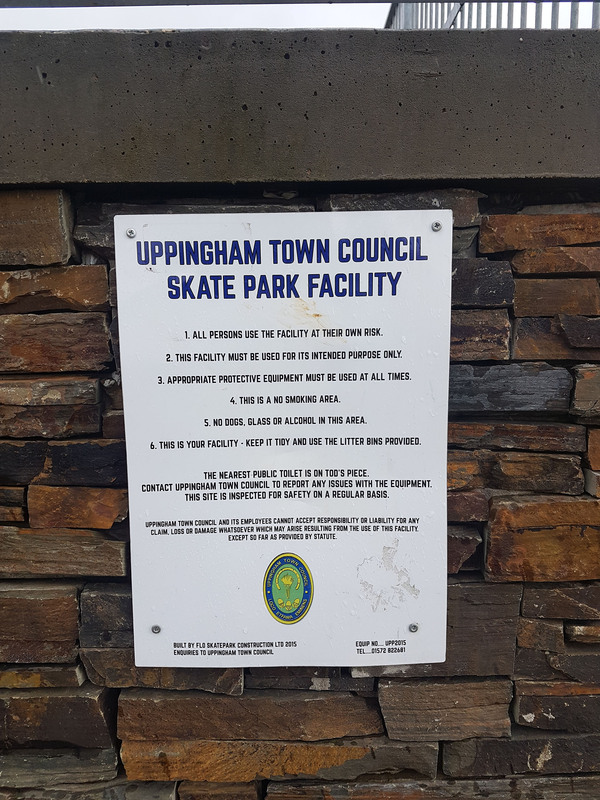 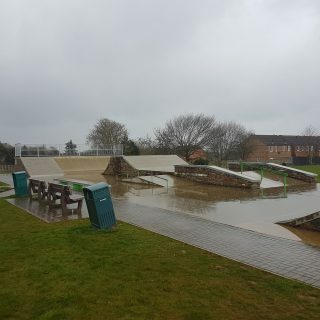 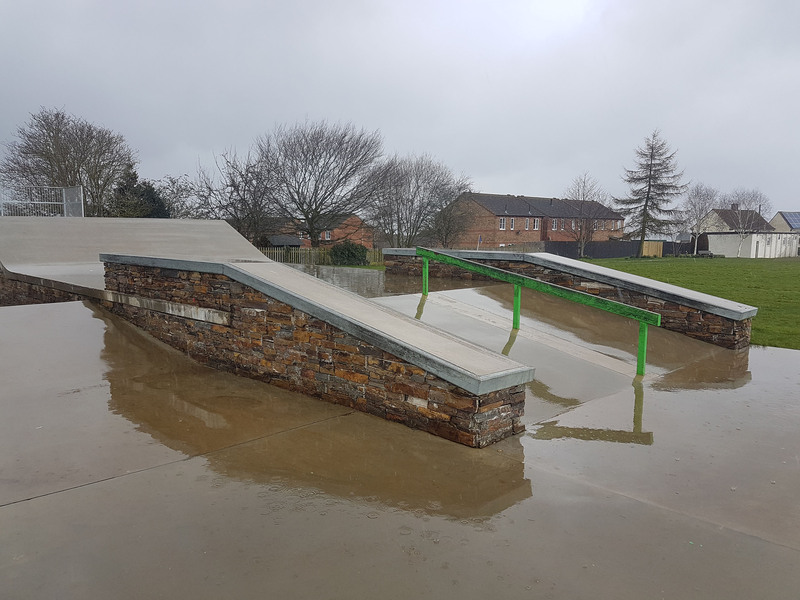 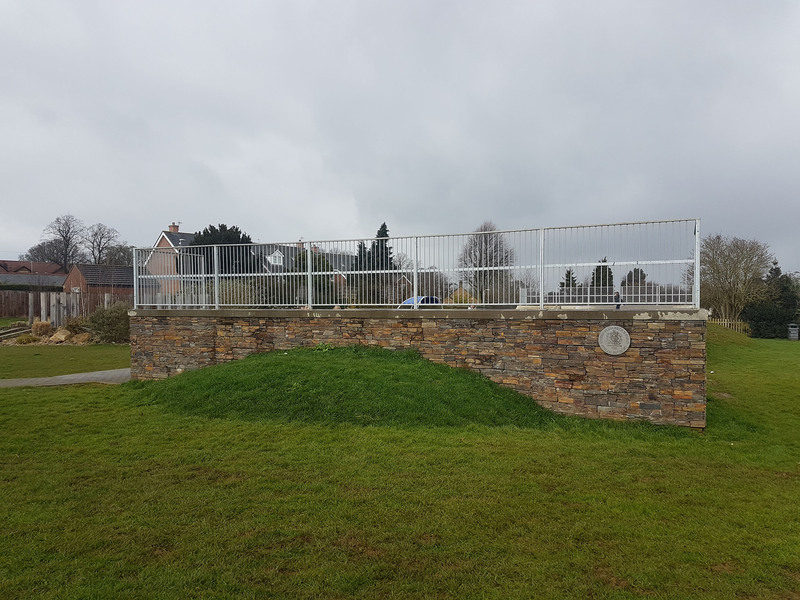 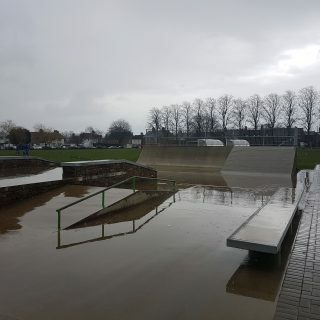 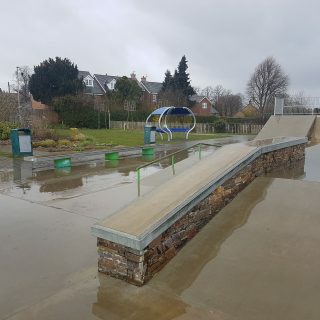 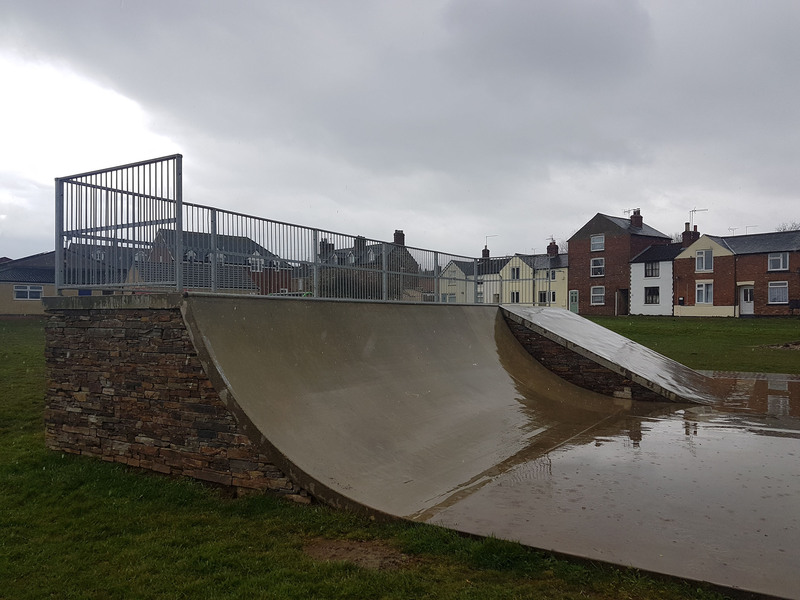 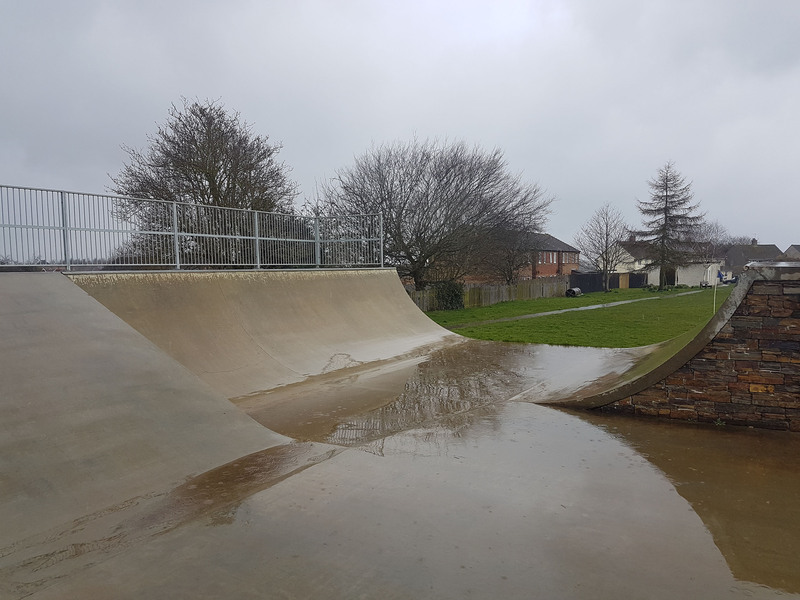 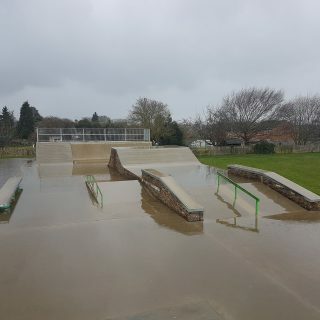 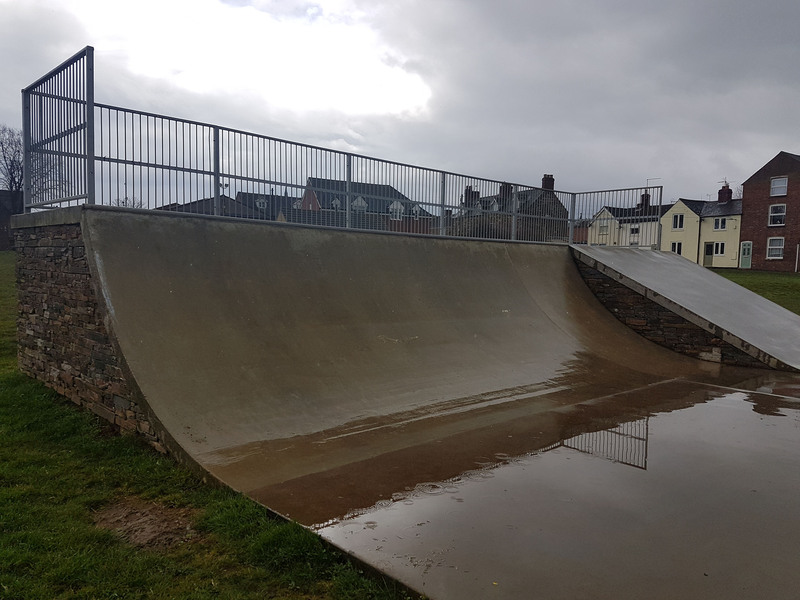 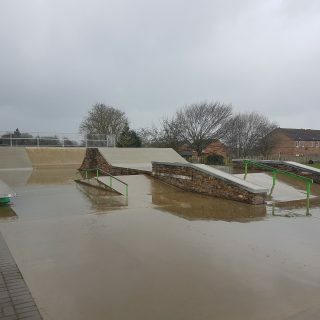 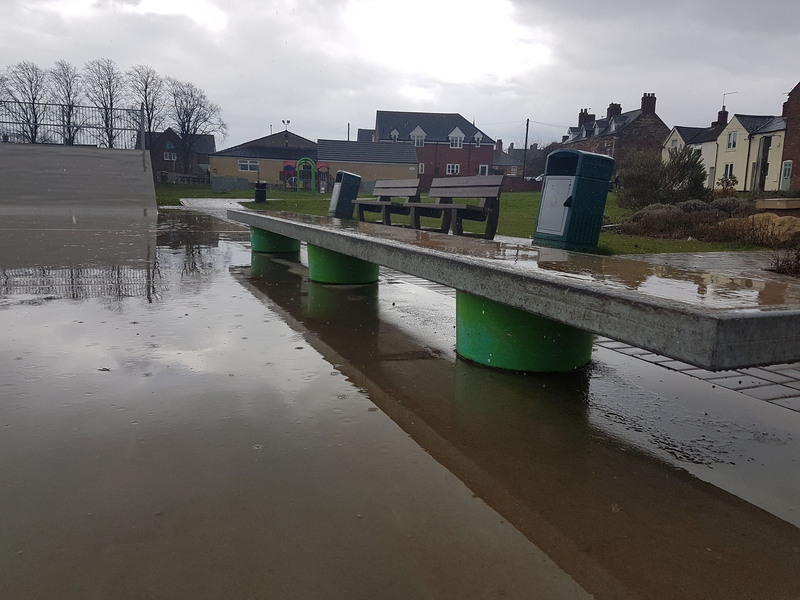 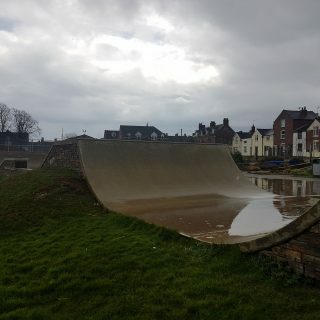 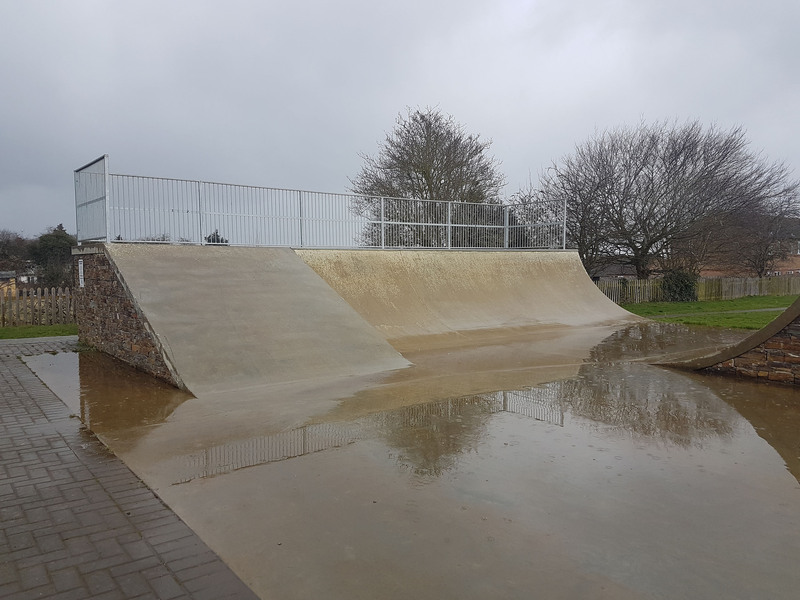 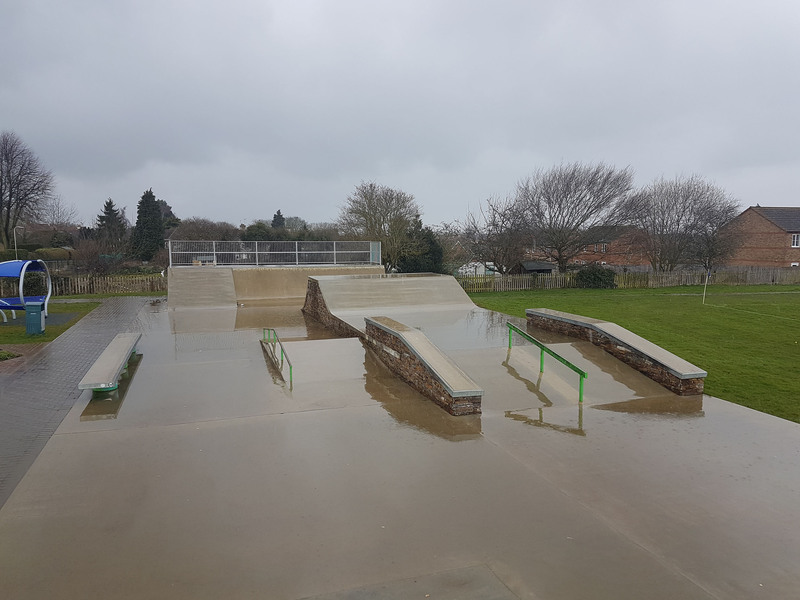 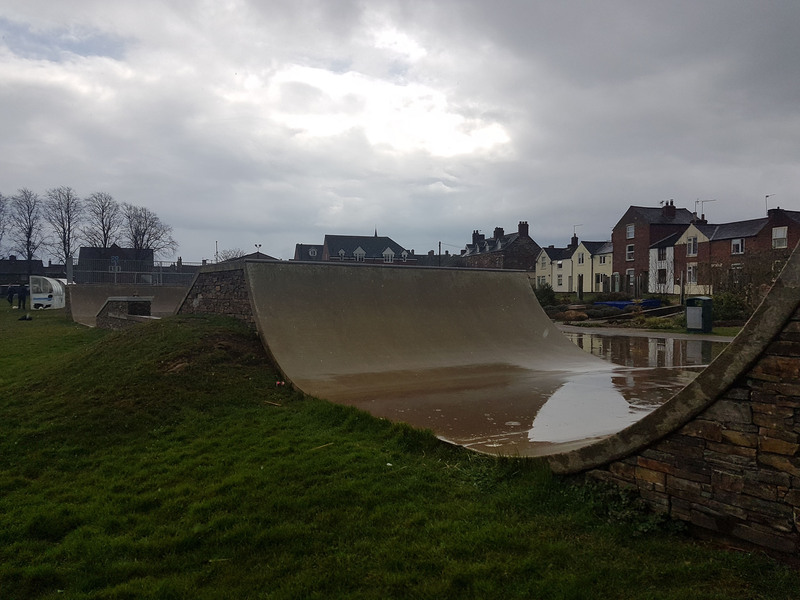 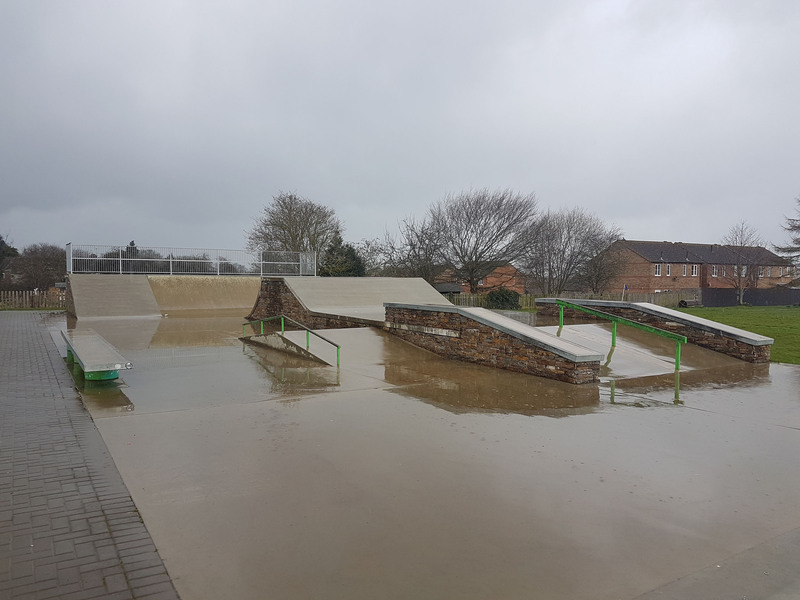 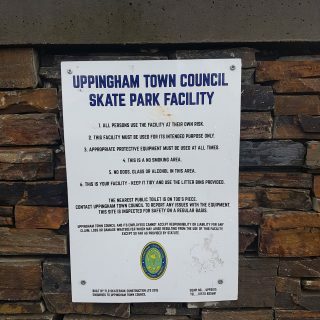 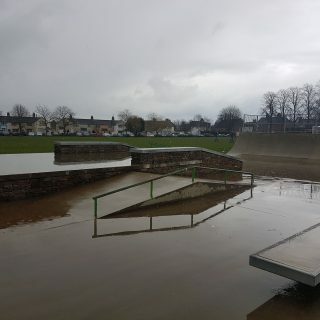 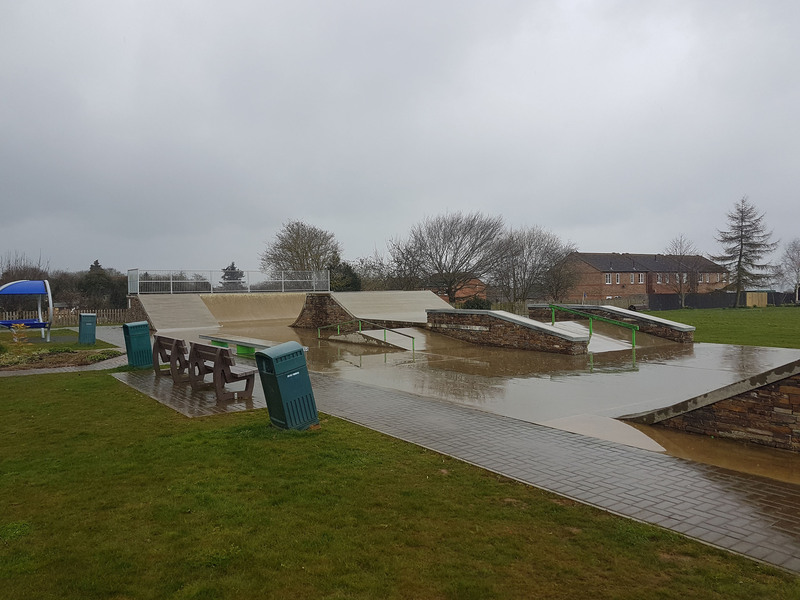 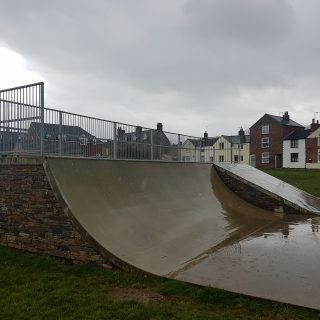 Uppingham Skatepark is managed by Uppingham Town Council.